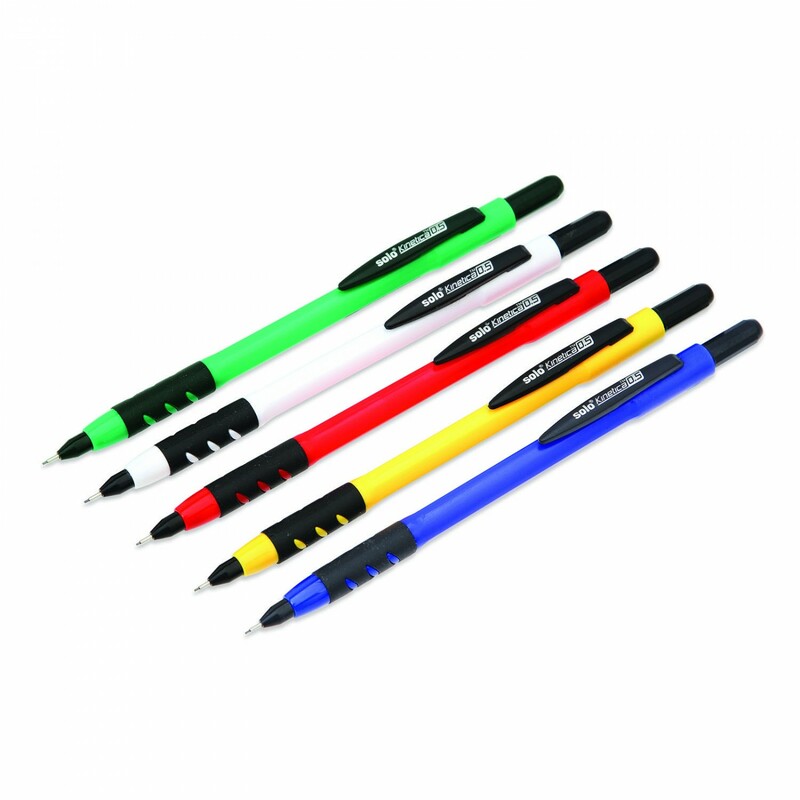 Available in 5 Radiant Colors. 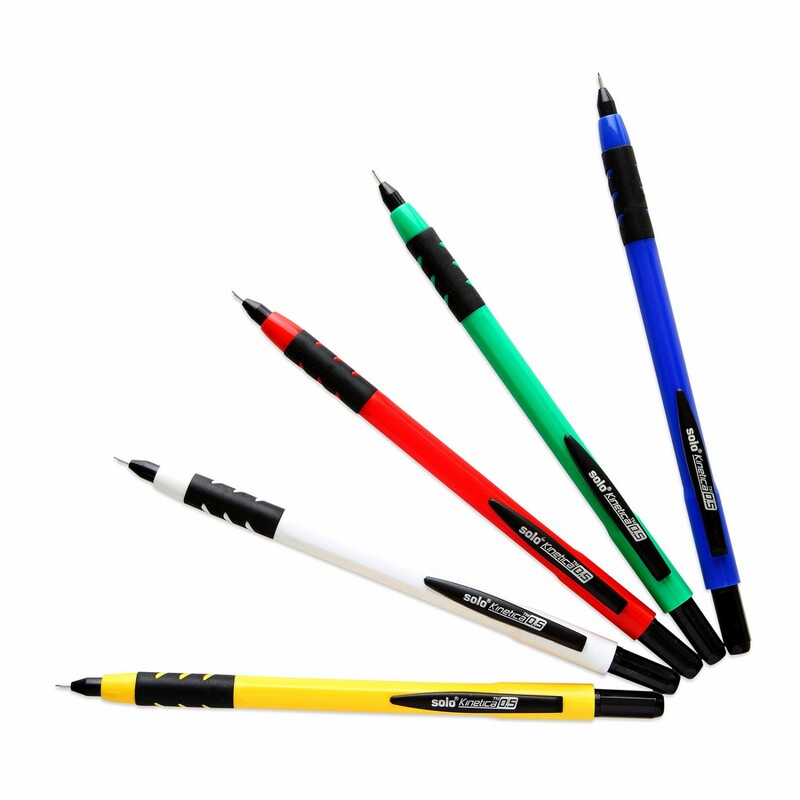 No of Pieces:5 pieces BOPP Pack. 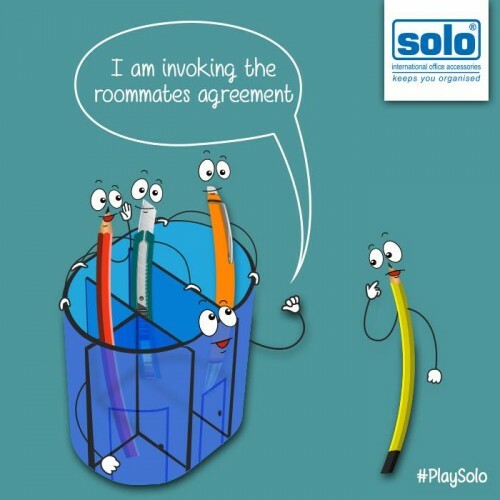 SOLO presents for you a range of Clutch Pencils. 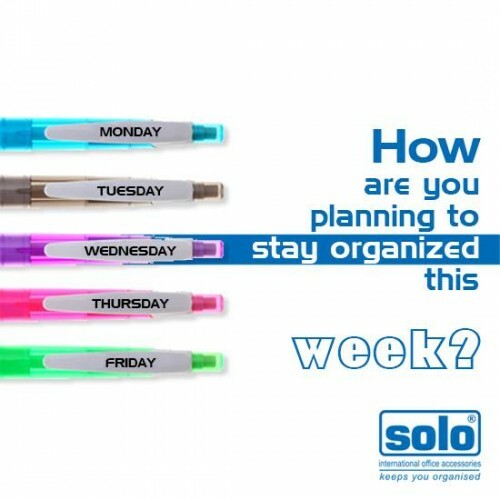 Pleasing colors, excellent quality & tips with different function(s). Same width as normal wood pencil. 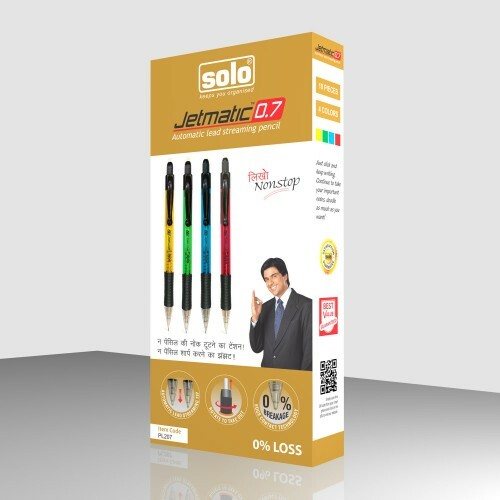 The Solo Sheet Protector is an A4 Size Compatible case and has a capacity of holding up to 25 A..
Solo Office Products help you in your daily activity at schools, offices and homes and make them eas..
With 4 Sections.Product Code: DS 101Type: Desk-Top AccessoriesMRP:Rs.110.00 per piece.No of Pieces: .. 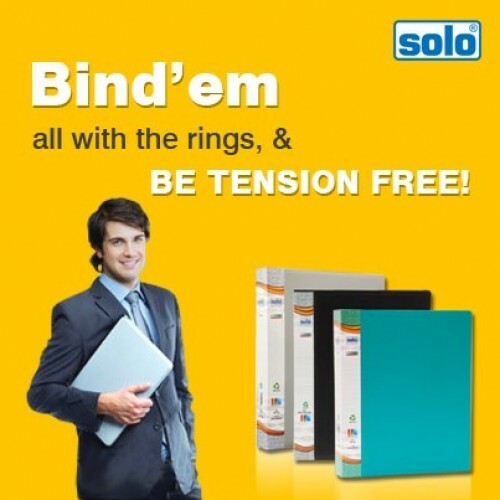 The Solo Ring Binder is made to be Free Size Compatible so that you can easily place all y..